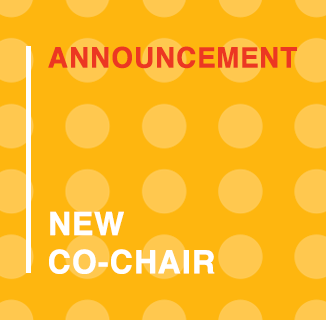 We are happy to announce that we have a new awards co-chair, Fabricio Dore, who will be steering the team together with Rodrigo Vera. 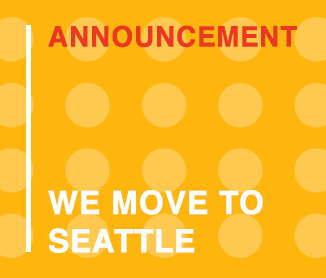 They are both looking forward to seeing your work and greeting you at the next Interaction Awards celebration on Sunday evening, 10 February, 2019, during the Interaction Week in Seattle, United States. Stay informed on all Awards communications! 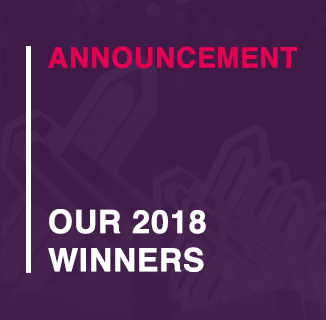 Signup for the IxDA Awards newsletter. 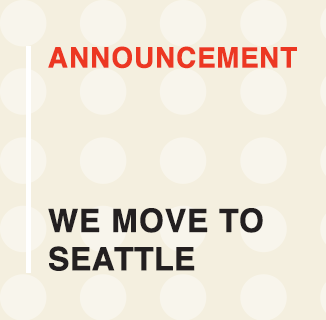 We move to Seattle, United States!